Marketing For Dummies is not for the faint hearted. You know all about Mark Zuckerberg and the Facebook app. First of all, let me make it clear ;-)! I am an ice-hockey fanatic. And I AM a Montreal Canadiens die hard fan even if they lose because I have the genetic marker inherited from my dad ;-)! It's all that neuroscience stuff I study part-time. 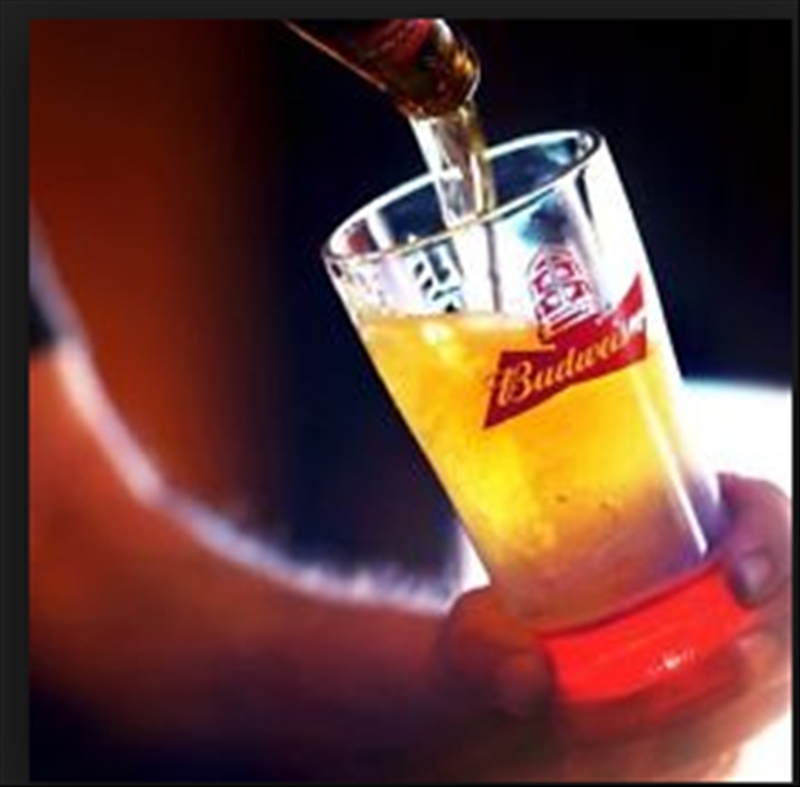 Now a small company (joke) that goes by the name of Budweiser came up with a marketing for dummies idea that uses all senses to trigger a drinking behavior in sports fans. They came up, or the marketing company, with an app that lights up the bottom part of a glass that connects with the app to light up red when a hockey player scores or blue when a baseball player hits a home run. Is It Cheap Advertising ? So far, and they just started their promotions and TV ads, they have sold or given away with the purchase of a case of beer 500,000 glasses (going price $28) and made $8 million smackaroos with the glasses only. How many more beers have they sold? I don't know but let's break down how they use persuasion technology to wire these fans to buy, drink, and celebrate together their sports teams. The app connects to all teams home and away games. They also use the glasses when the Toronto Blue Jays hit home runs. Of course, the light is blue. The magic key is external multi-sensory cues. One, you buy the glass that becomes a visual cue. Then you connect the bottom part that lights up red or blue and makes a sound cue. You hold (kinesthetic cue) the glass in front of the TV while your app is open. Your team scores, you stand up, raise your glass in hand and drink your beer. While you wait you can smell the odor and as you taste it, enjoy the flavor. Inevitably your five senses hard-wire your drinking behavior. From a persuasion technology marketing strategy, it's a hat trick or should I say a high-five ;-)! So there you have it. A multi-sensory stimuli-response conditioning behavior that Ivan Petrovich Pavlov would appreciate in delight holding up his Nobel prize trophy or medal (love to showoff my knowledge of names, you have to agree the name sounds like mine ;-). Can you see any other applications for other products? Does your service lend itself do this conditioning technology? How about we all raise and drink a glass of the Green Bay Packers' Wheat Grass smoothie for the ingenious people who created this technological marketing strategy. If you are interested in reading about these strategies, you can read these power of persuasion books, Irresistible, Mobile Persuasion and Persuasion Technology on amazon.com. P.S. As for me, I'll take a sip of my Hibiscus tea in honor of my team the Montreal Canadiens ;-)! How about a marketing for dummies campaign!